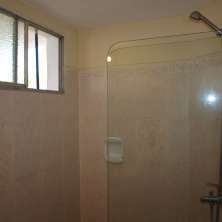 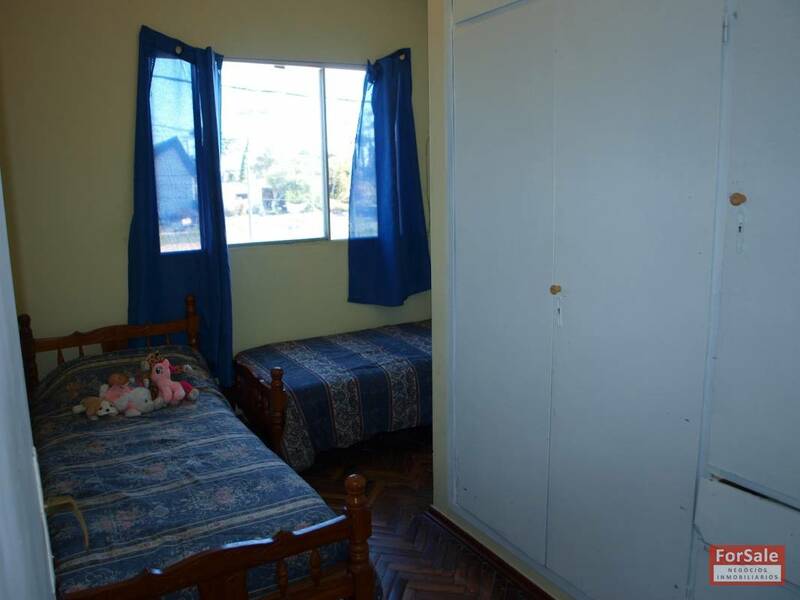 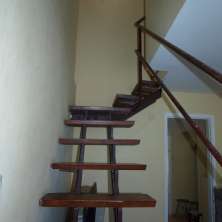 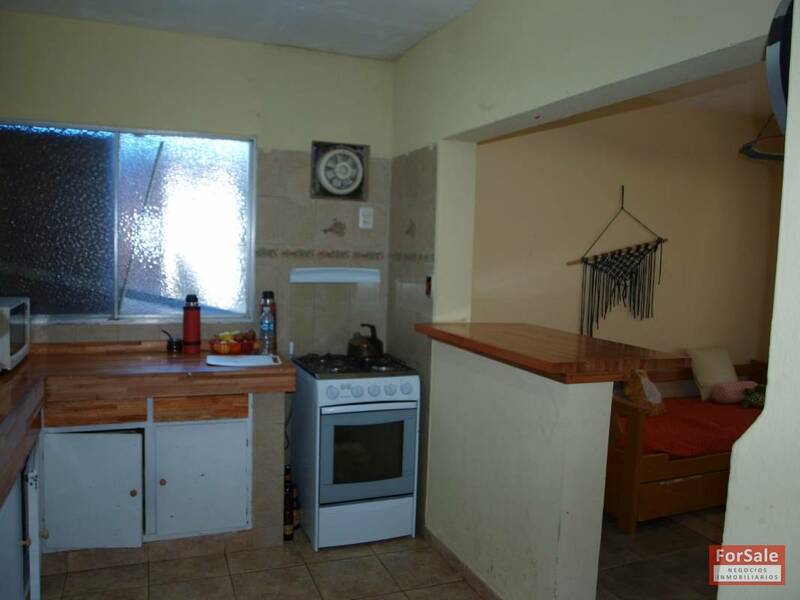 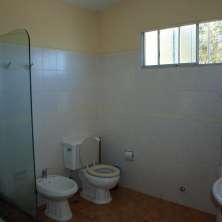 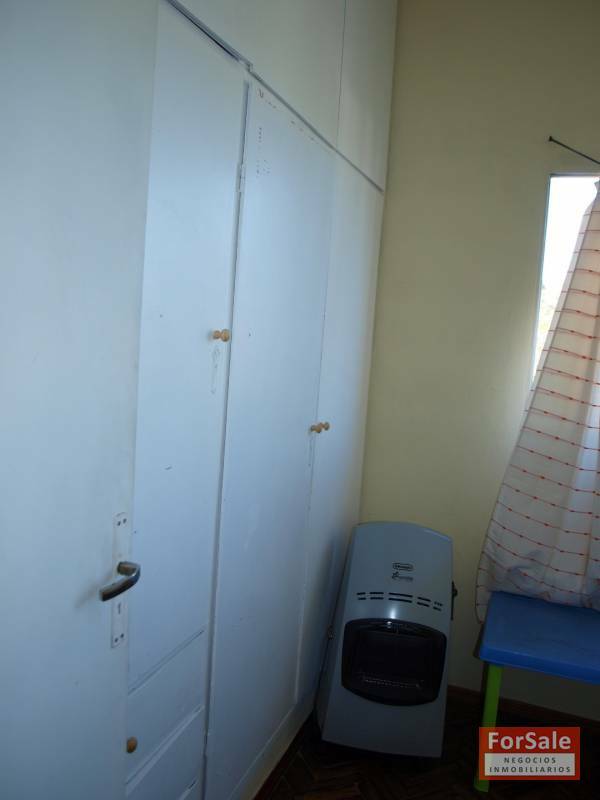 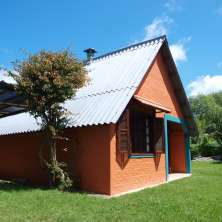 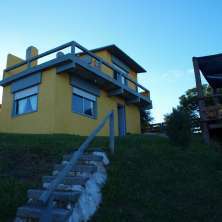 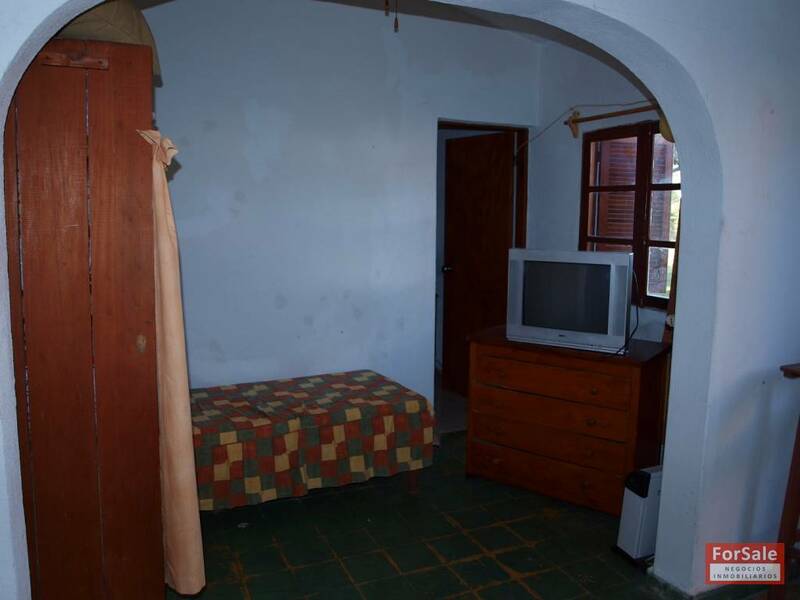 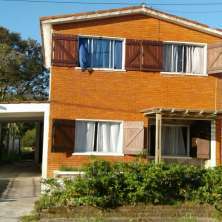 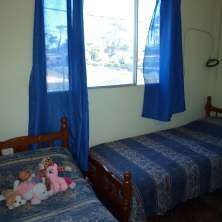 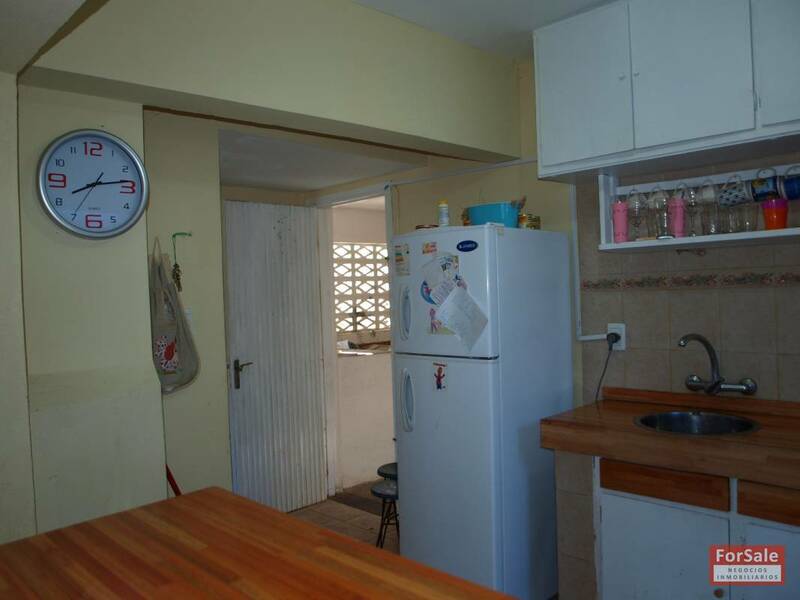 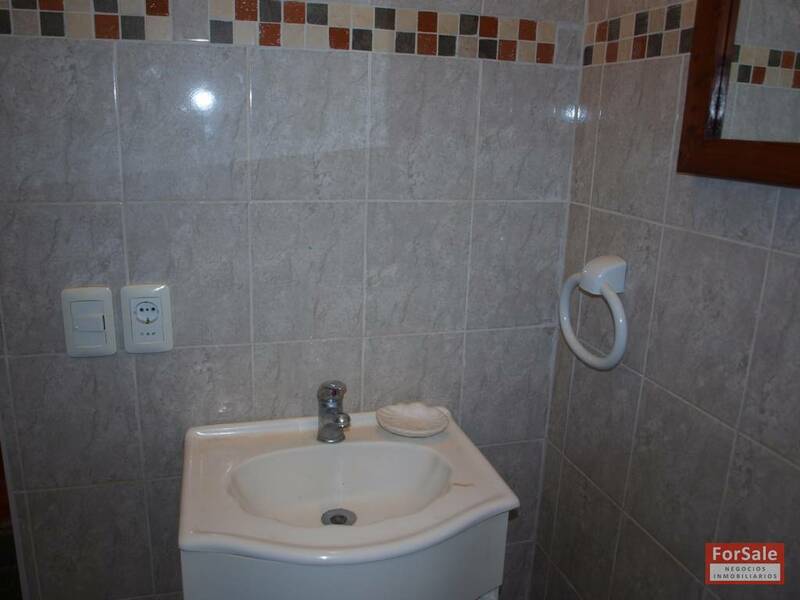 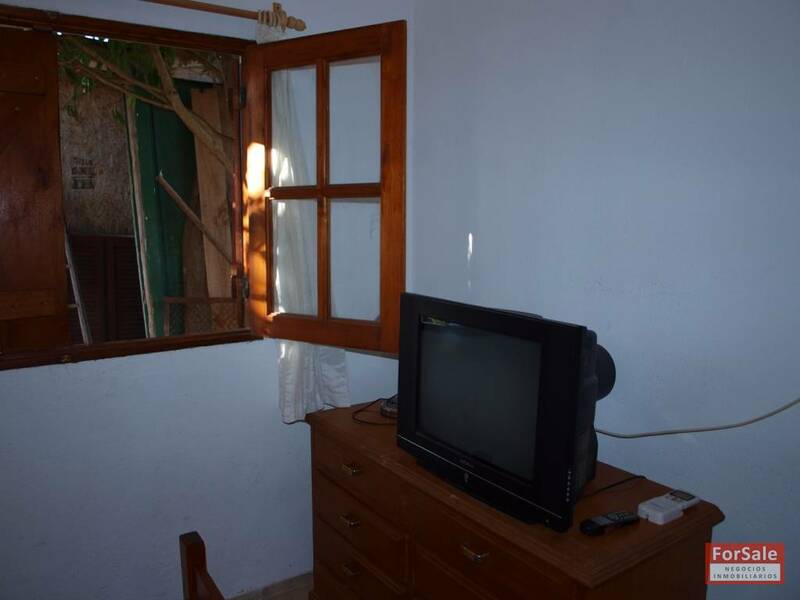 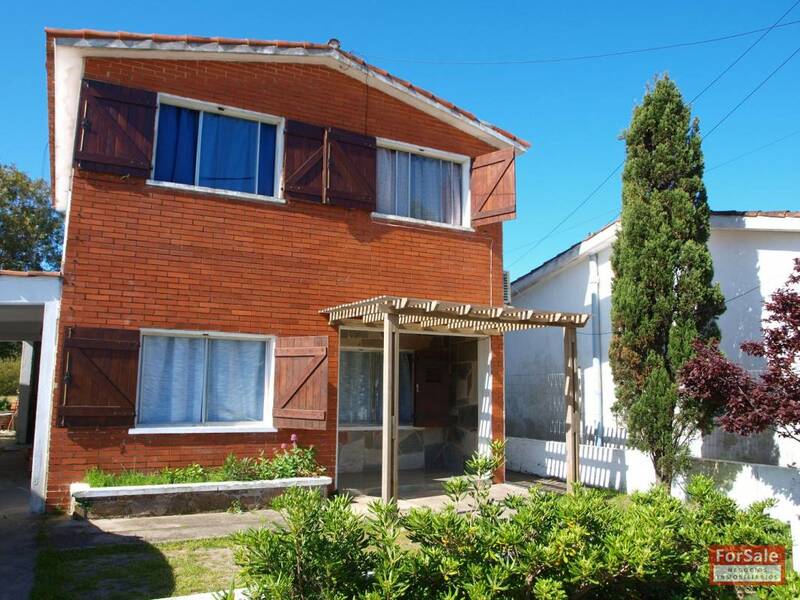 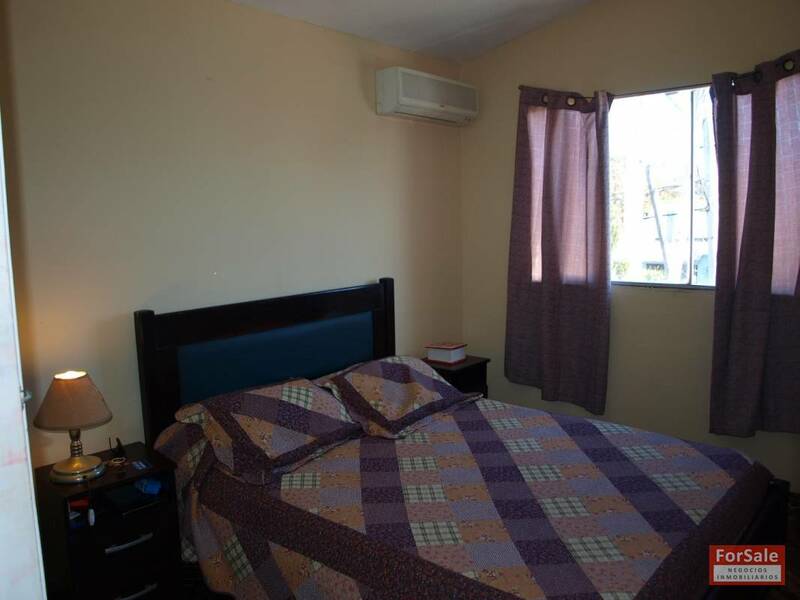 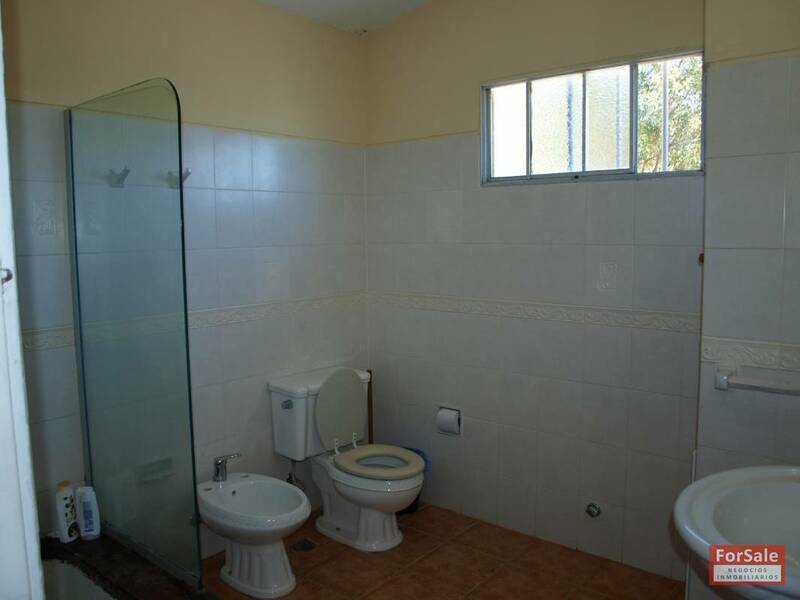 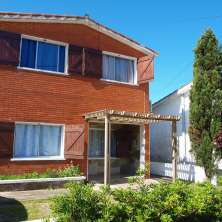 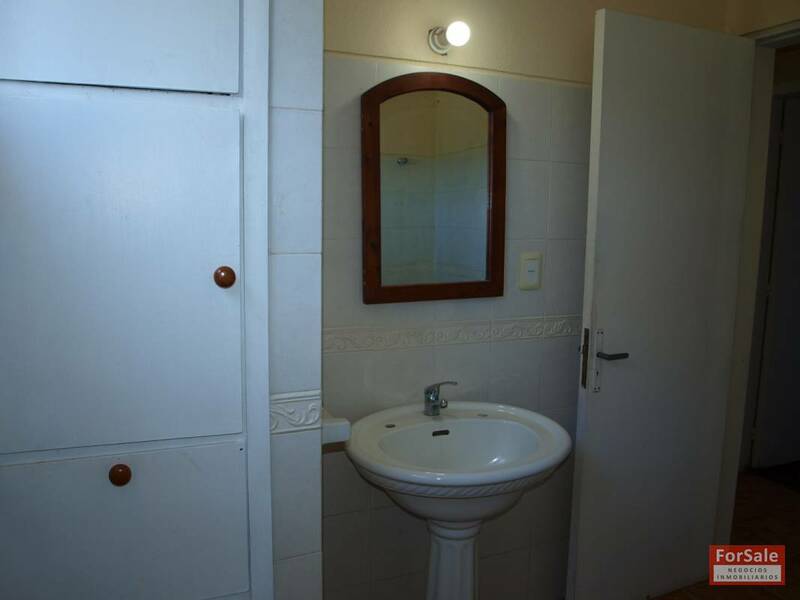 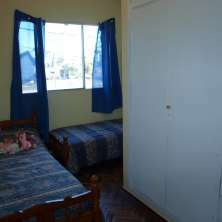 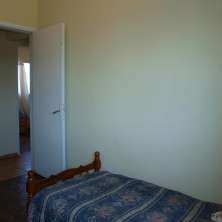 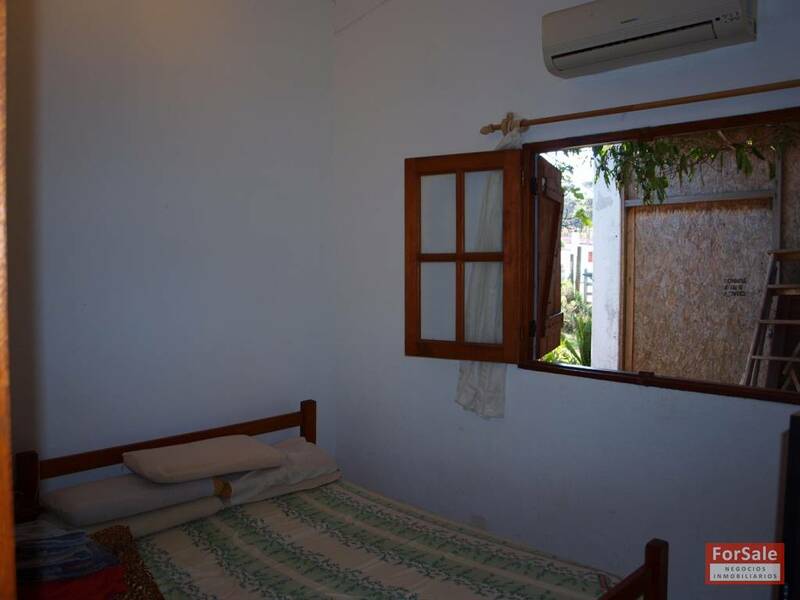 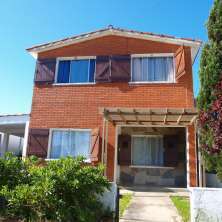 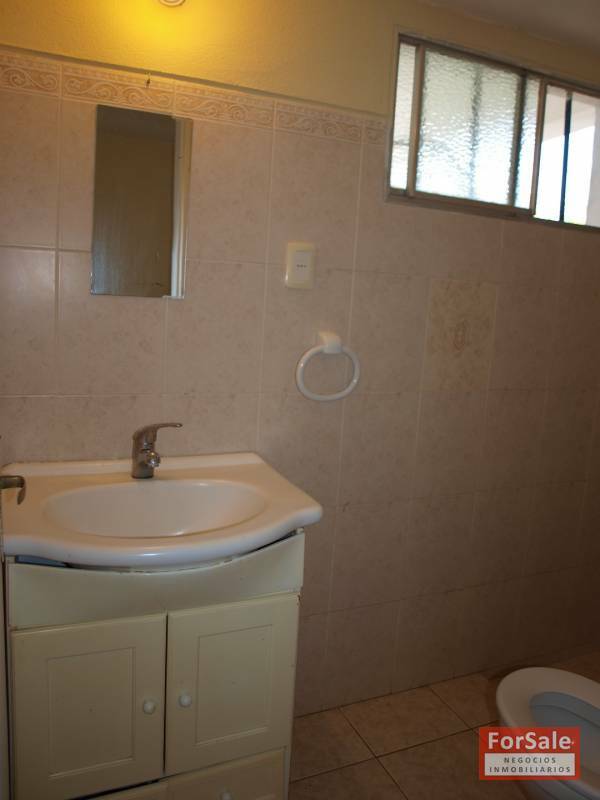 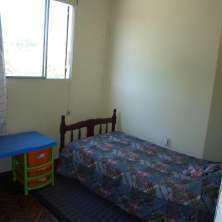 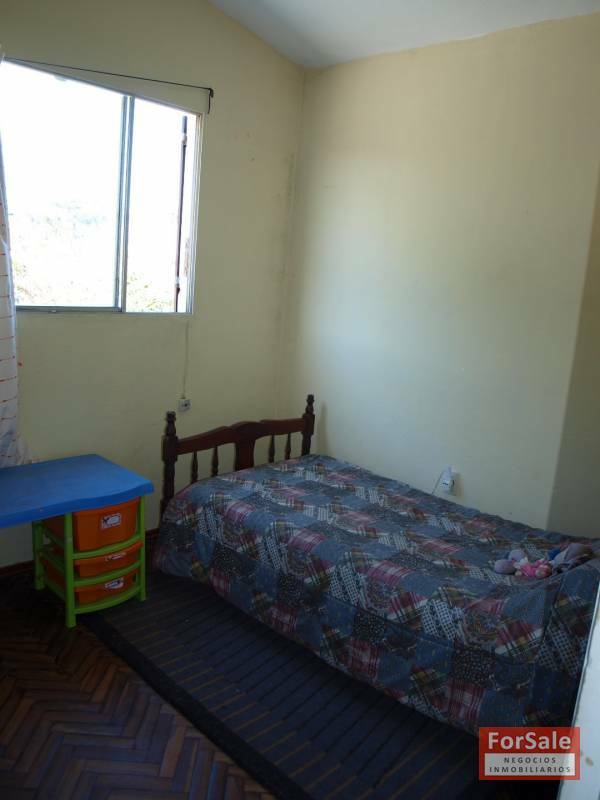 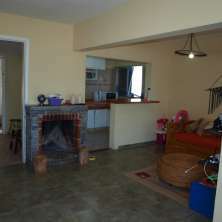 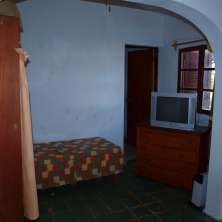 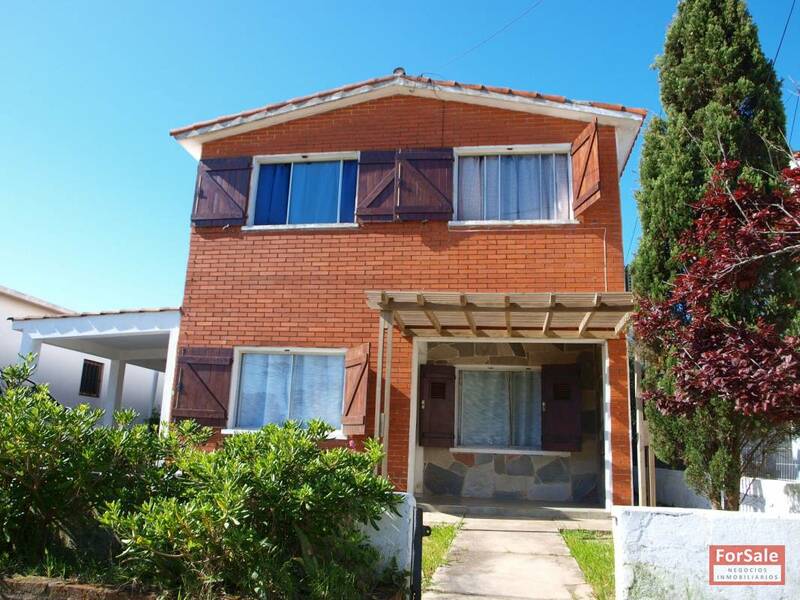 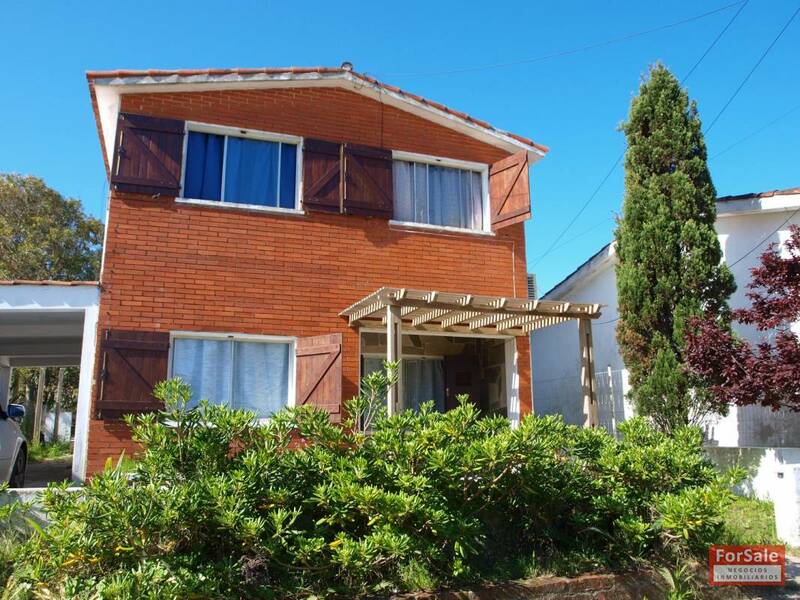 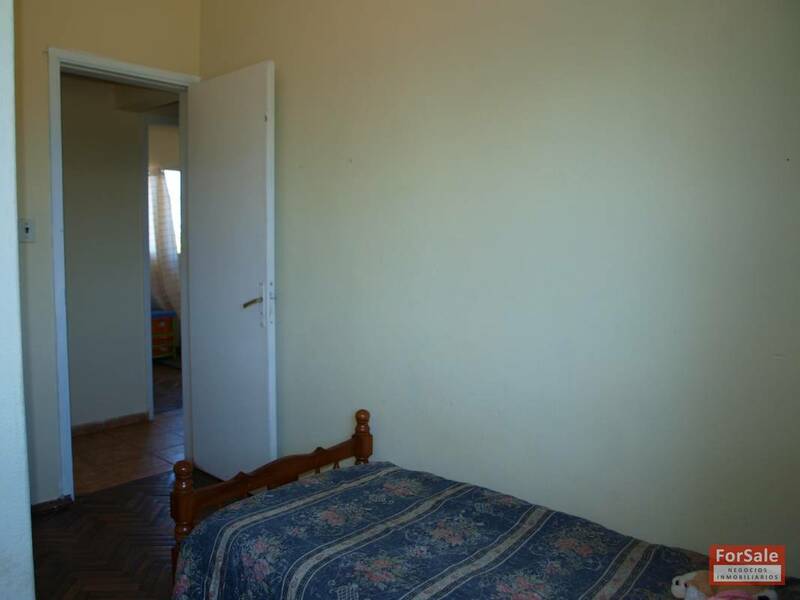 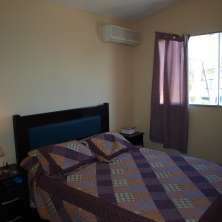 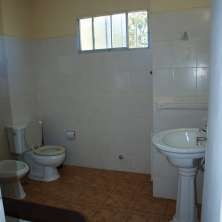 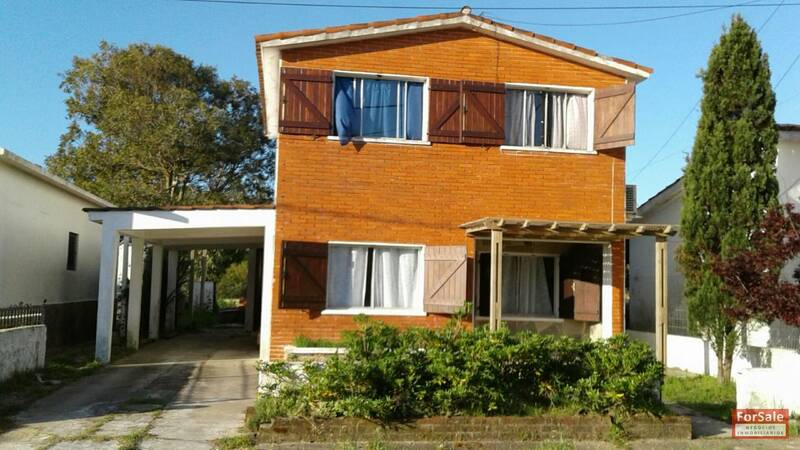 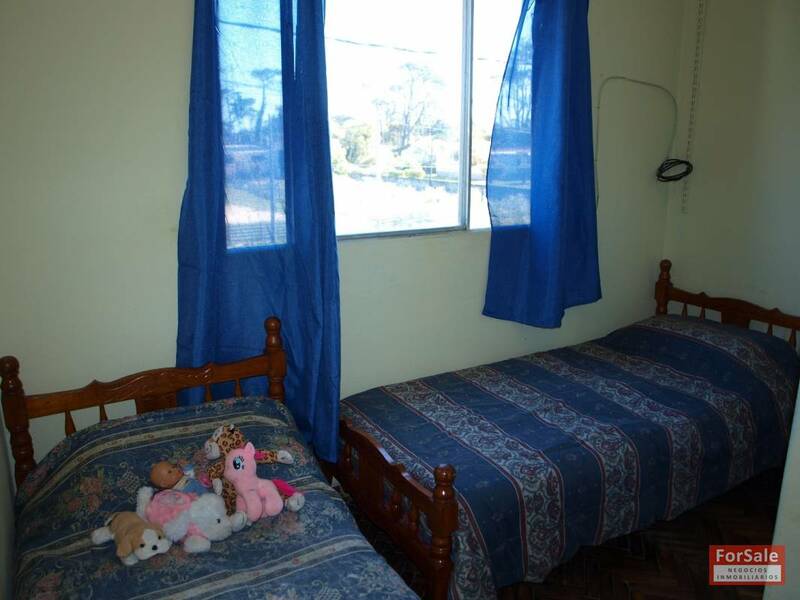 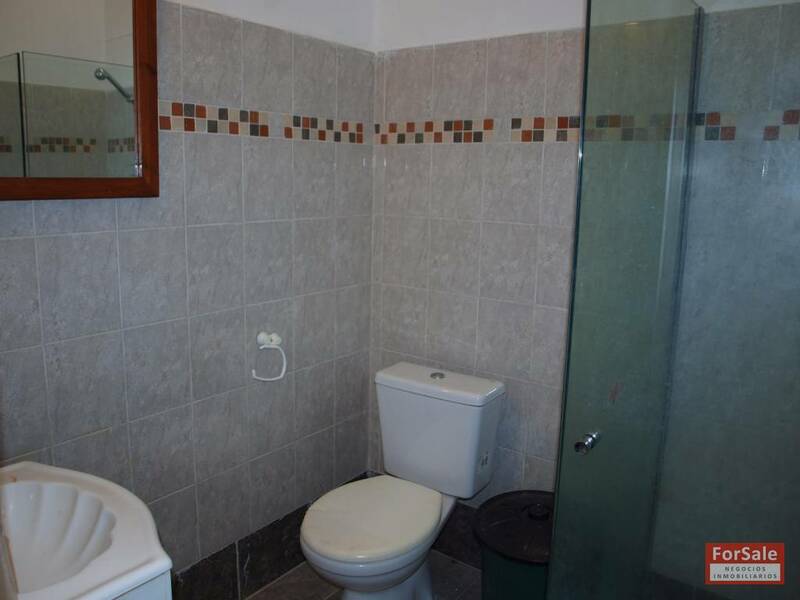 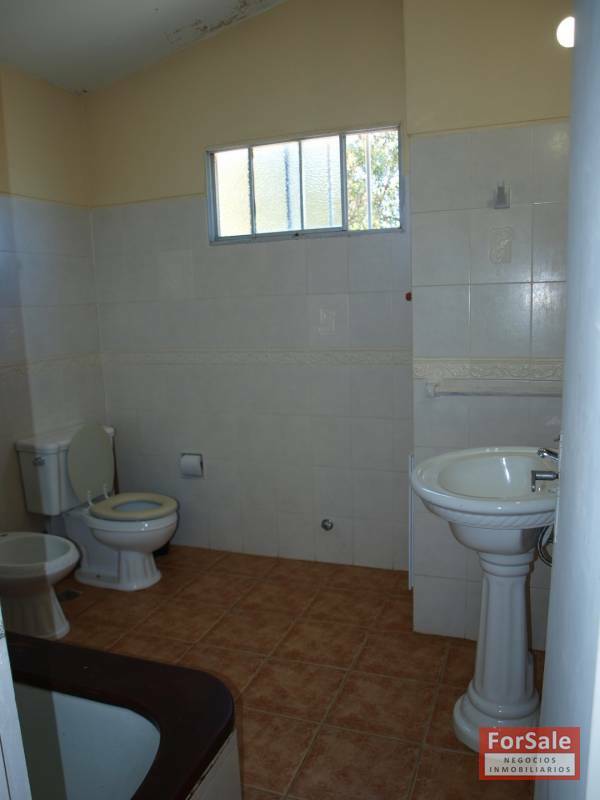 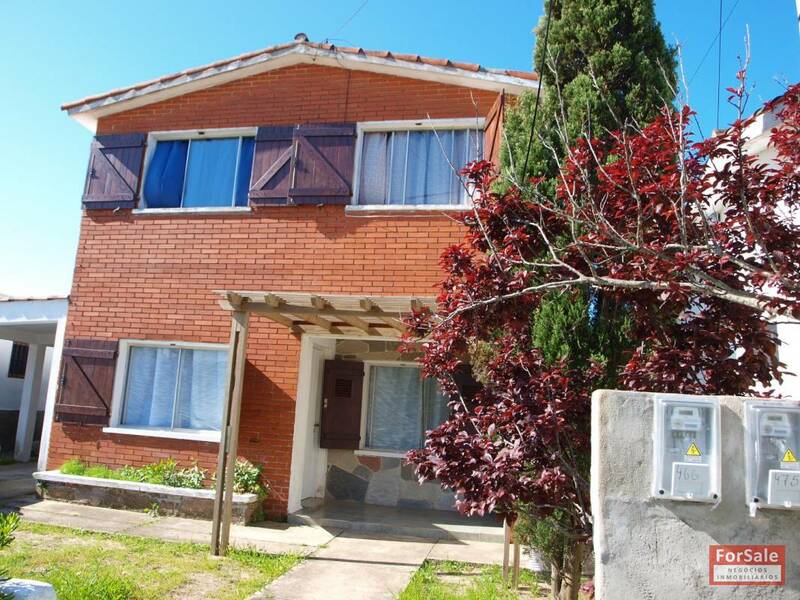 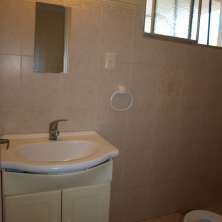 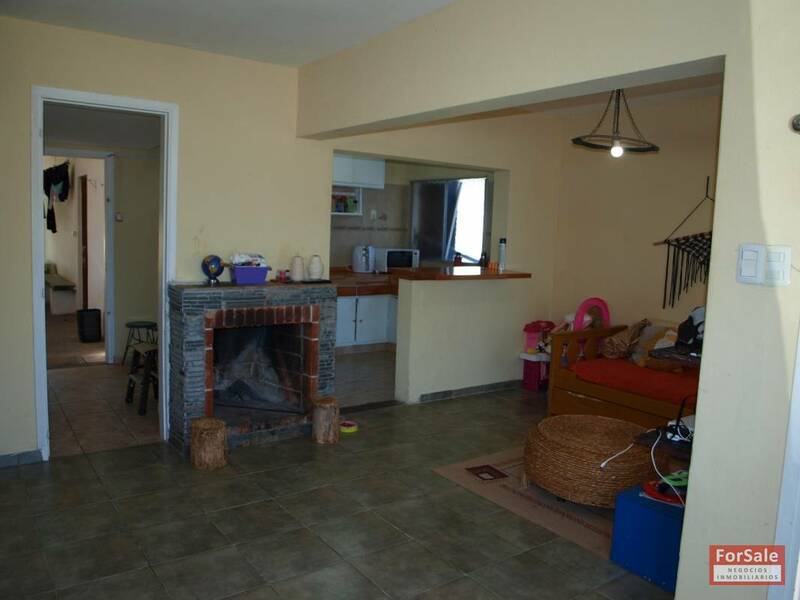 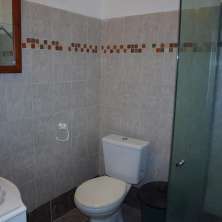 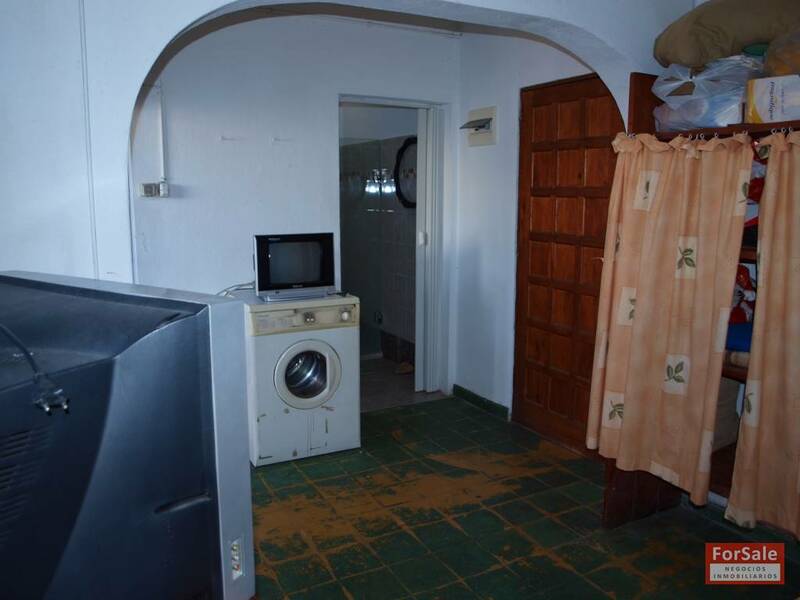 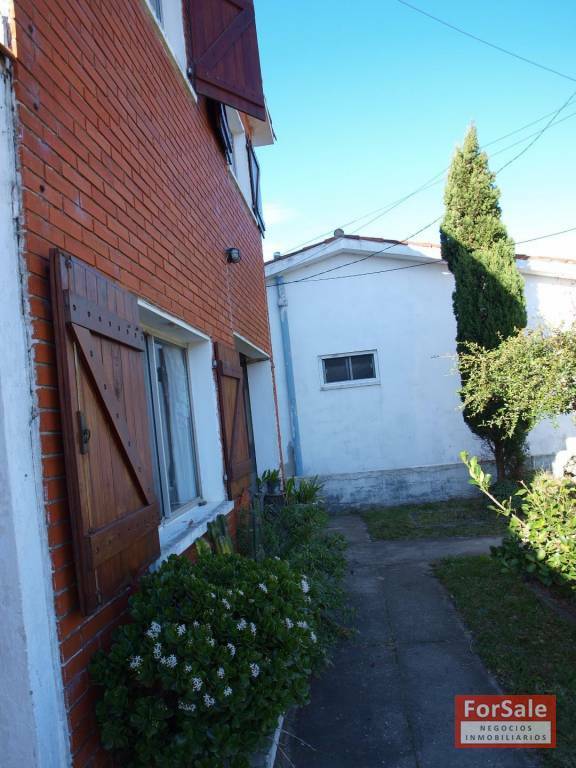 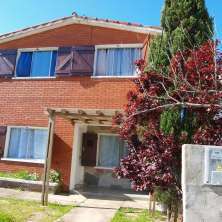 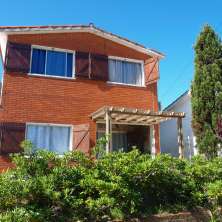 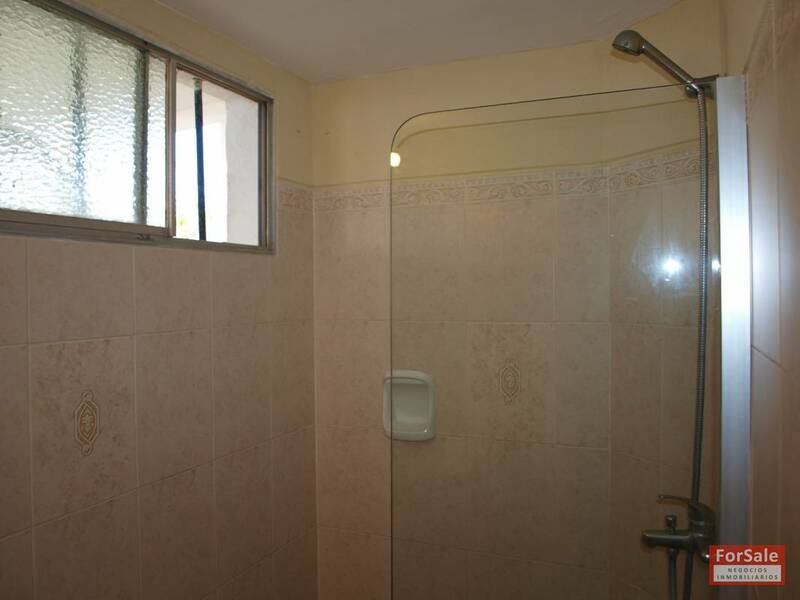 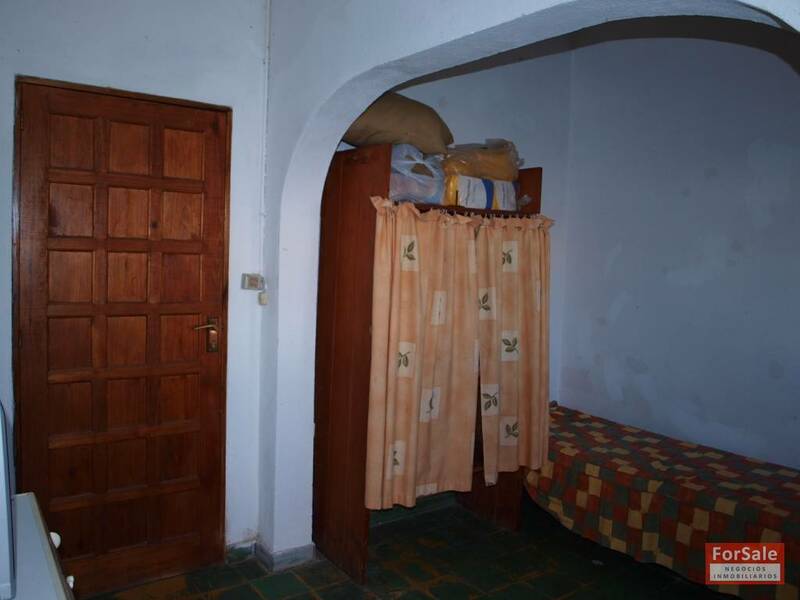 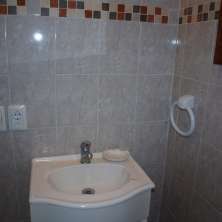 House located in the downtown area, a few meters away from everywhere and all the commercial services. 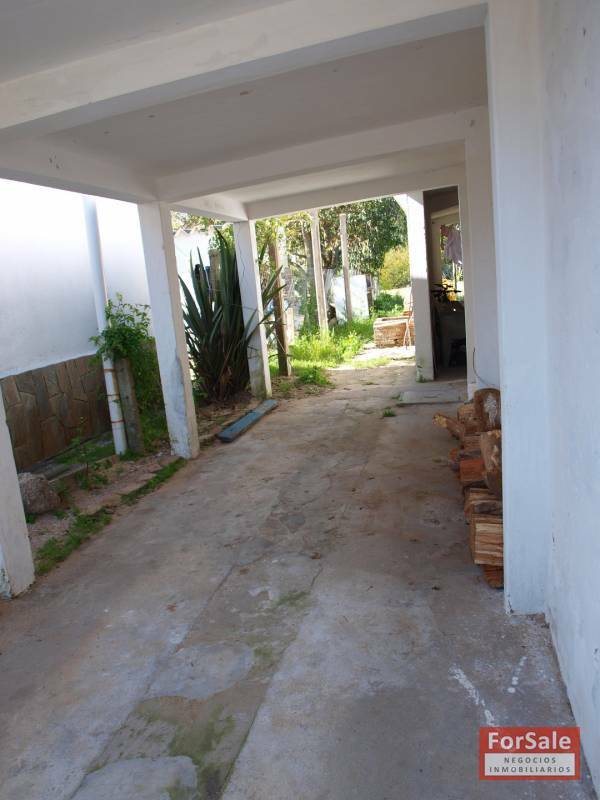 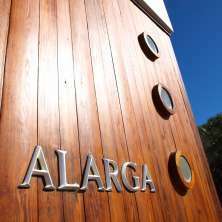 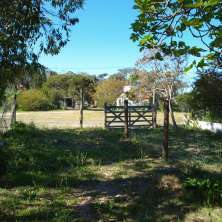 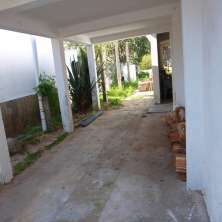 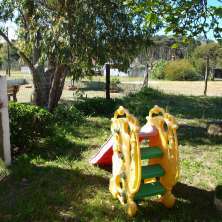 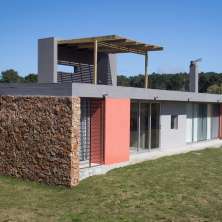 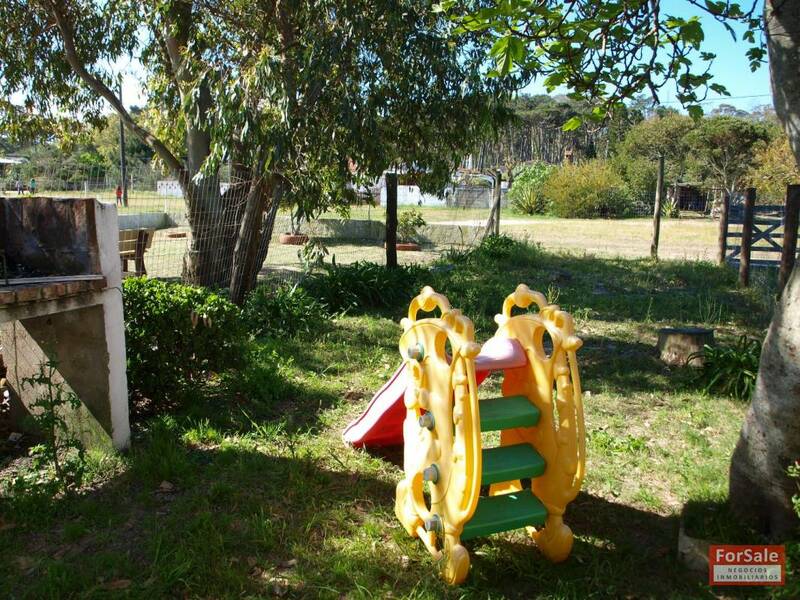 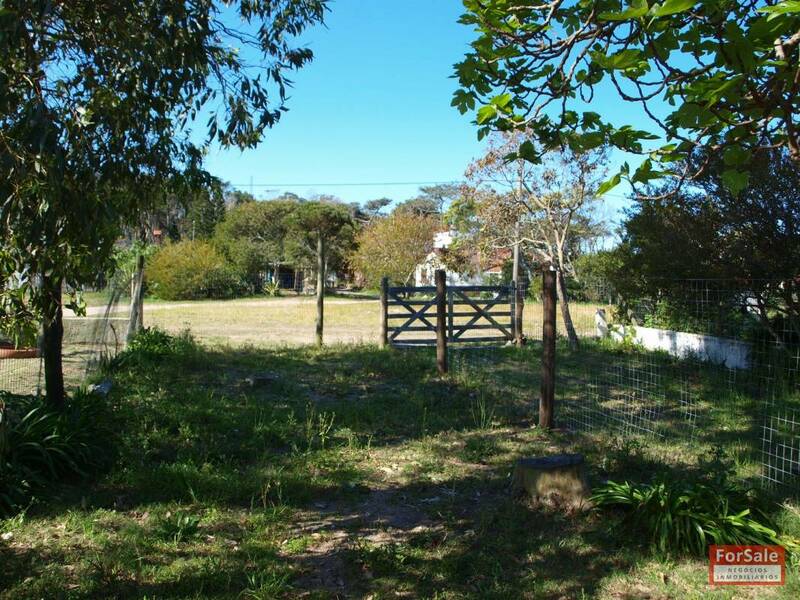 The property sits on a lot of 350 m2., and has 156 m2. 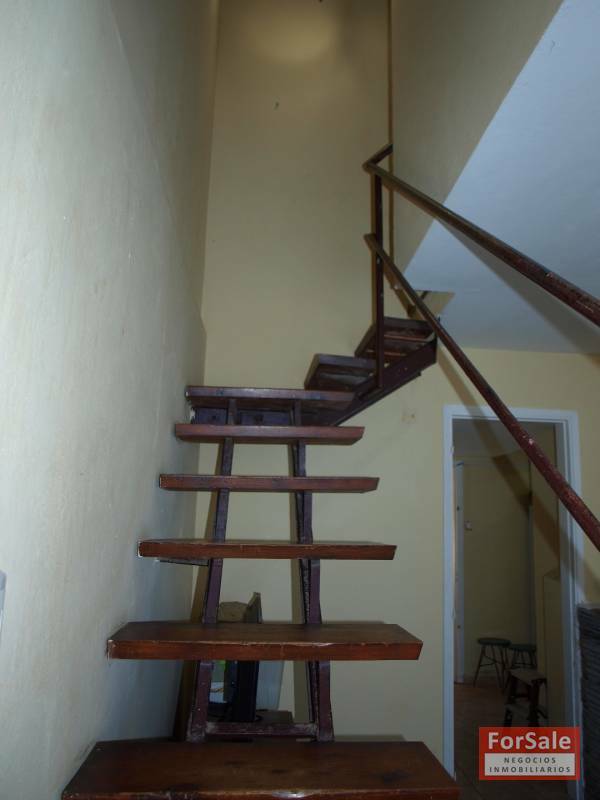 built. 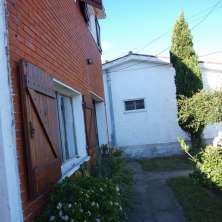 These are two properties, the main house at front and an apartment in the back. 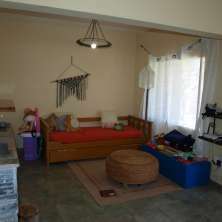 The main house has a living room with a fireplace, dining area, kitchen, three bedrooms and two bathrooms. 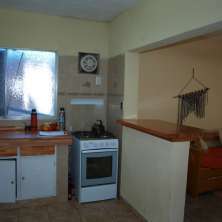 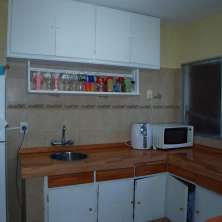 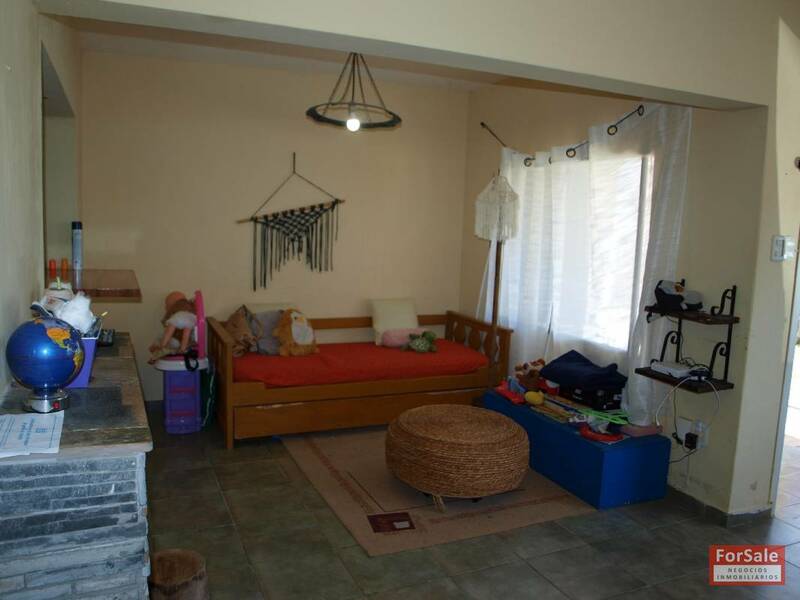 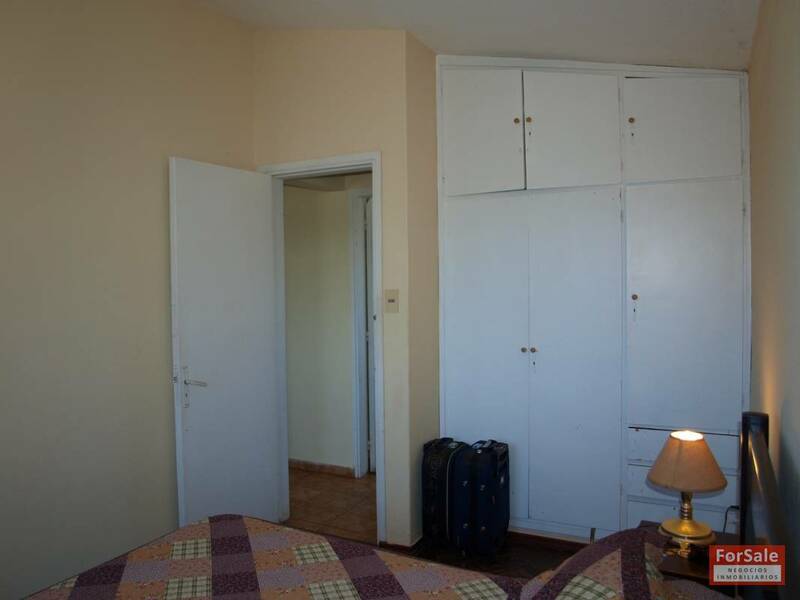 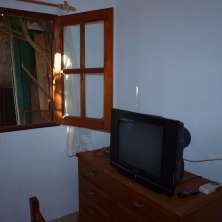 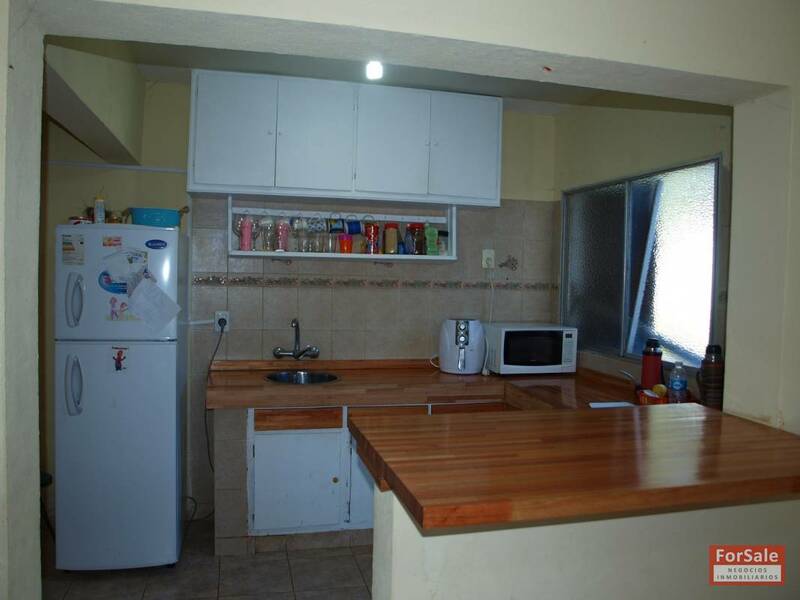 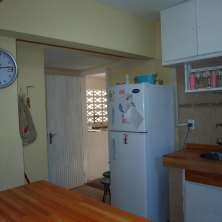 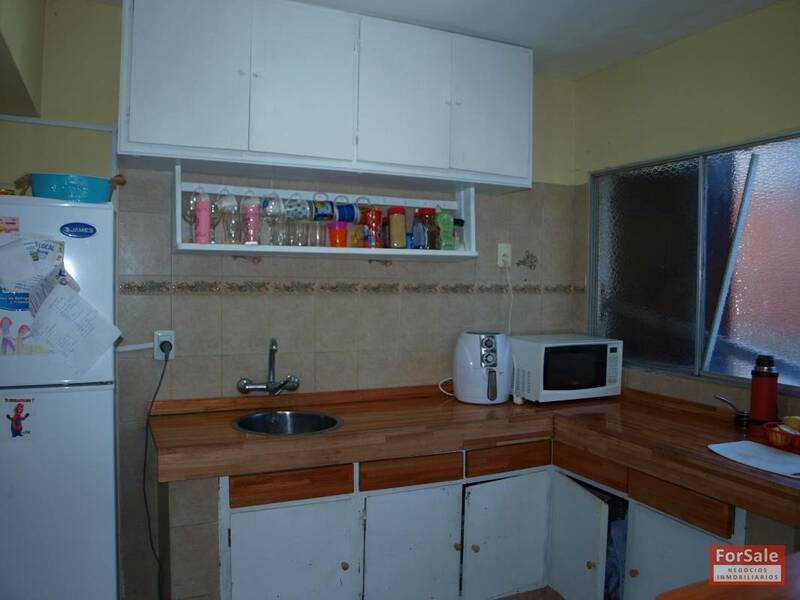 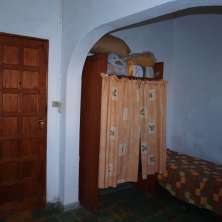 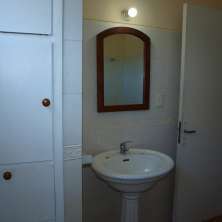 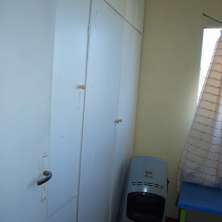 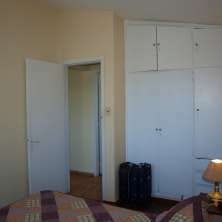 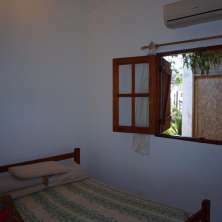 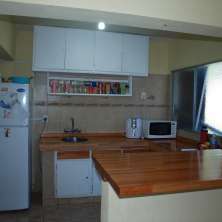 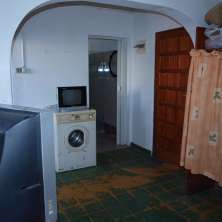 The apartment has kitchennette with dining area, one bedroom and bathroom.